Healing nerves, bones, muscles, ligaments, and tendons through superior Chiropratic care. “It was my desire to help people become their optimal best. I was a personal trainer, and felt limited in my ability to accomplish that goal. I wanted to be able to offer and do more. 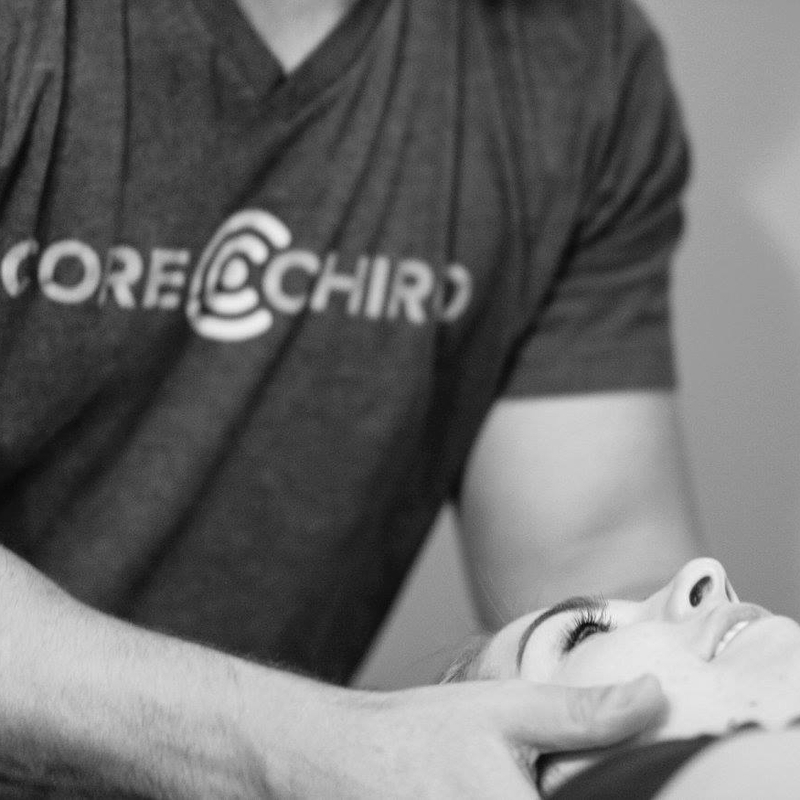 My ultimate goal is for patients to feel as healthy as possible, reach an ultimate level of well-being, and I want to dispel the myths about chiropractic care. I don’t categorize patients. My method is definitely not one-size-fits-all. I look at each patient’s symptoms, and I approach my patients with that in mind. How I treat them will be adapted to each patient’s circumstance…usually, the more extensive the injury, the more extensive and focused the treatment. For non-injury patients, I want them to get well enough after several visits to only need a maintenance/wellness visit every four to six weeks. When I treat a new patient, I first educate him or her with what to expect from the treatments. In my practice, once the initial treatment is completed, the patient chooses whether to continue with wellness care. I also inform them about the benefits of chiropractic: anything to do with joints, muscles, and the spine. 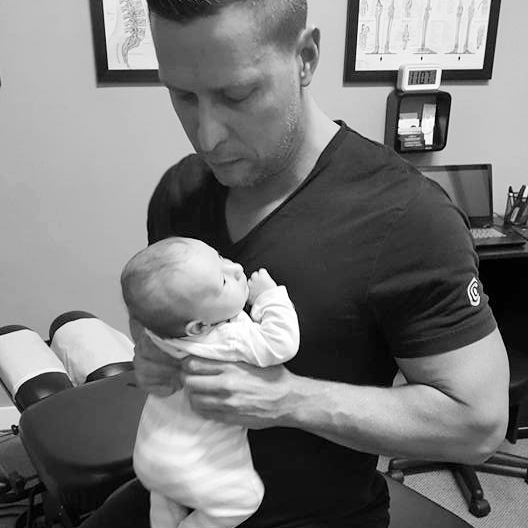 The motivating principle behind any plan I develop is to keep the focus on what is best for my patients. My approach is to re-assess the efficacy of the plan after the first visit or two and revise it as necessary. The ultimate goal is to ensure that patients are comfortable when they’re here, and receive the highest quality care. In the future, I plan to expand my business with additional locations to better serve my current patients, and attract new ones in the Greater Metro Louisville community.